Inspector Khan is a witty, smart, and well-experienced crime hunter, who specializes in solving scams involving people who have chosen the criminal life as a solution to their problems. 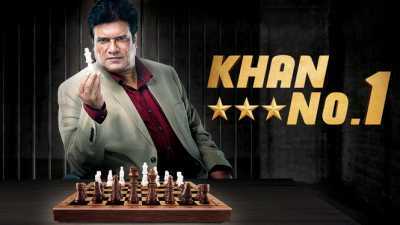 Bluffmaster director Rohan Sippy is debuting in the television space by producing a show titled Khan No. 1, which will showcase stories of scams and cons inspired by true events. Actor Rajesh Sharma will also debut on TV with the show, which will go on air on the upcoming entertainment channel Discovery JEET.